In keeping with what is on show at this year’s Rétromobile, elegance permeates the various areas reserved for the Peugeot Adventure clubs. Beautifully balanced forms, refined spaces and harmonious surfaces: elegance is in Peugeot's very DNA. Coupés and cabriolets took centre stage at Peugeot's stand. To dispel any doubts that might remain, this year the various Peugeot Adventure club stands are providing a relatively comprehensive panorama of the manufacturer's models, featuring some of the finest forms. The oldest on show is a 1932 301 C roadster presented by the “Amis du Lion" club. The older sister of the 201 (the first car to carry a name comprising three numerals with a central zero in 1929), the 301 was available in several body styles. 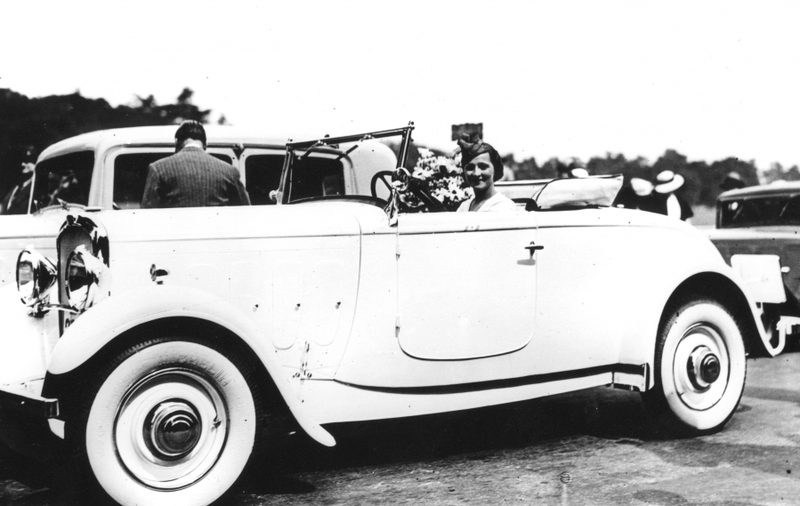 The most appealing was obviously the roadster which competed in numerous elegance contests. With its windows that could be wound down and a foldable windscreen, the 301 C roadster was rather short-lived. This model, driven by a 34 hp 1.5 L engine was retired from Peugeot's catalogue after only 1001 of them had been produced. At Rétromobile, it had bees seen rubbing shoulders with an exclusive Peugeot 402 Darl’mat roadster. 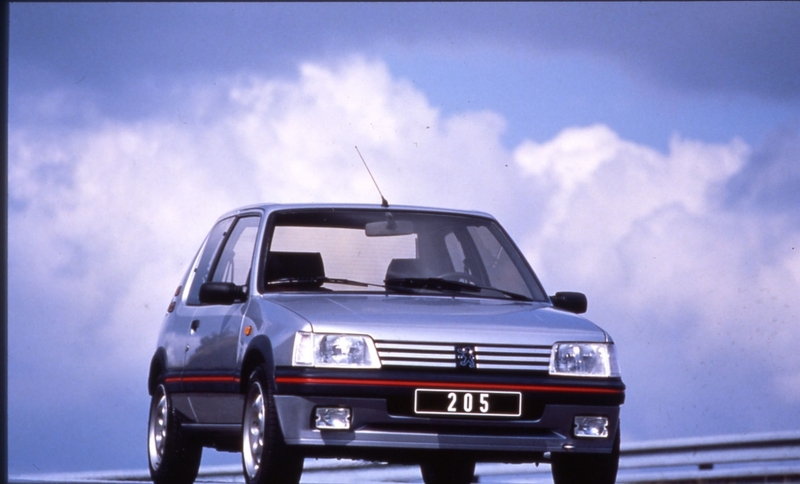 A name which is derived from Emile Darl’mat – the leading Peugeot distributor of the time. Based in rue Malar, and then boulevard de Grenelle, Darl’mat also opened up a workshop in which special car bodies were built. One of the first he built was a 301 coupé with a retractable roof, designed and patented by Georges Paulin and then assembled by car bodybuilder Marcel Pourtout. This prototype led to the Peugeot Eclipse, which was an ancestor of the Peugeot 206 CC. The Paris-based distributor continued his work. Always in collaboration with Paulin and Pourtout, he created coupé, cabriolet and roadster versions based on 302 and 402 chassis which shone with their aerodynamic design. The roadster was used for most of the 104 chassis produced between January 1937 and June 1938. With this car, Darl’mat invented a concept that produced "all the speed of a race car and the comfort of the tourer, but for the price of a mass production vehicle". 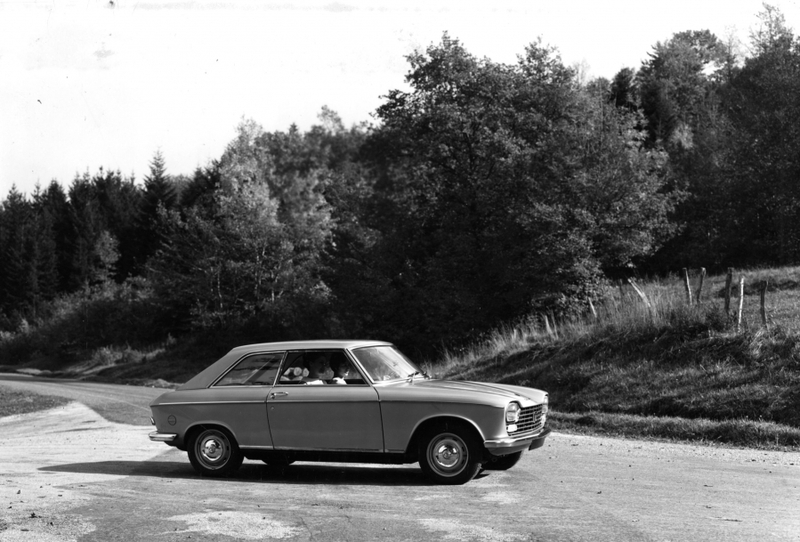 Based on a 302 chassis onto which the front powertrain, the rear axle and the engine of a 402 had been grafted, the car could deliver 70 hp. Darl’mat Peugeot's did not just grab people's attention at elegance contests and monopolise awards ceremony. They also did well in competition. Three cars competed at Le Mans in 1937. With only 58 m separating the two fastest cars, they finished in 7th and 8th place. The following year, Peugeot Darl’mat’s determination was rewarded by a 5th place and a win in the 2-litre category. The team made up of Charles de Cortanze and Marcel Contet covered 2887.97 km, averaging 120.332 km/h over a 24-hour period. The 402 Darl’mat Sport on show at Rétromobile is a rare right-hand drive model that was built for an English count in 1938. After the 402 DS, we take a leap forward to the glorious collaboration between Peugeot and Pininfarina. One of its high points came in 1962 with the 404 coupé, an example of which can be seen at the stand right next to a 504 cabriolet. 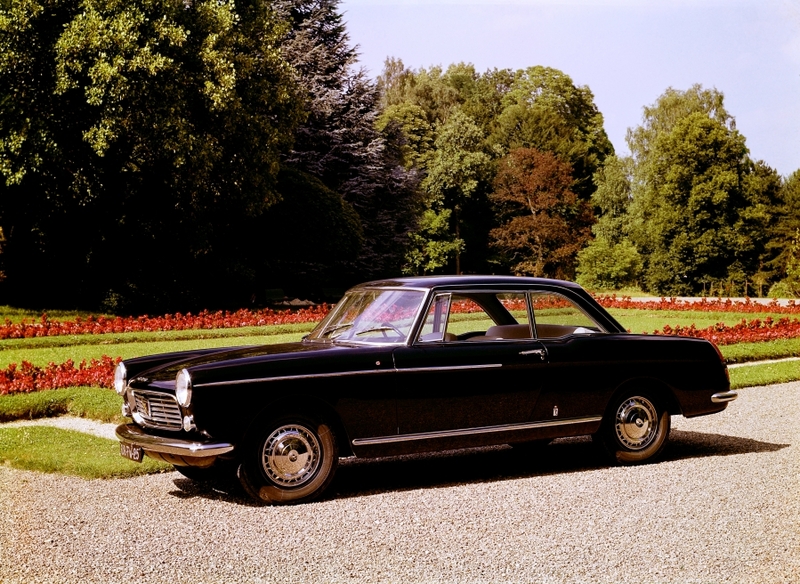 Visitors will also be able to admire a 204 coupé that was unveiled with a great deal of pomp at the Paris motor show in October 1966. With this model – which won the Art et de l’Industrie automobile prize – Peugeot created a coupé car that many people could afford. Nicknamed the coupé for everyone, the 104 formed the basis for a number of convertibles, including the SOVRA version which is on show at Rétromobile. Peugeot could not address the theme of elegance without a reference to the French Open tennis tournament which he is a partner for several decades and which gave birth to the achievement of several limited series. 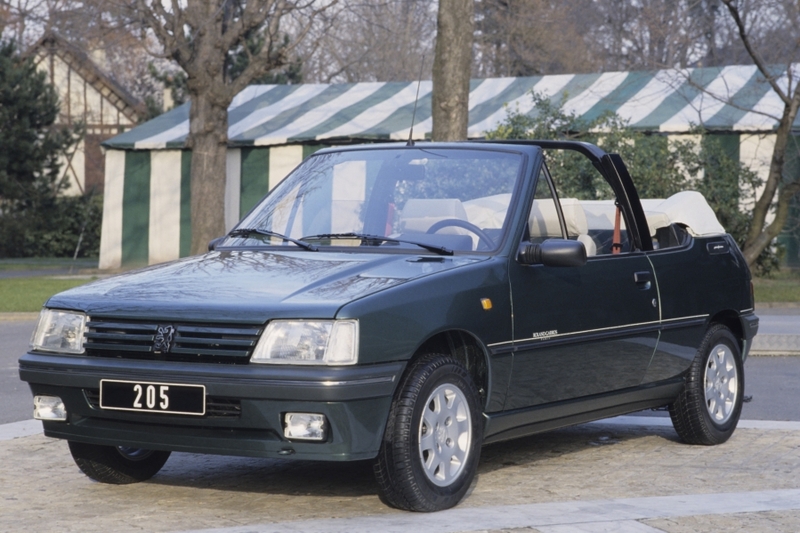 The first of these is a convertible 205. This vehicle developed from the CJ but with the engine of the old CT 85 hp was introduced in March 1990. In addition to a leather - cloth upholstery mixed , the French Open accesses the power top. Peugeot also take Rétromobile to announce that now has , under the Peugeot Classic program, the manufacture of spare parts were unavailable.